The last post mentioned bands signed to Statik Records, and one thing I discovered when looking up various points of research on that post was that the label was run in Scotland by one Ali McKenzie. 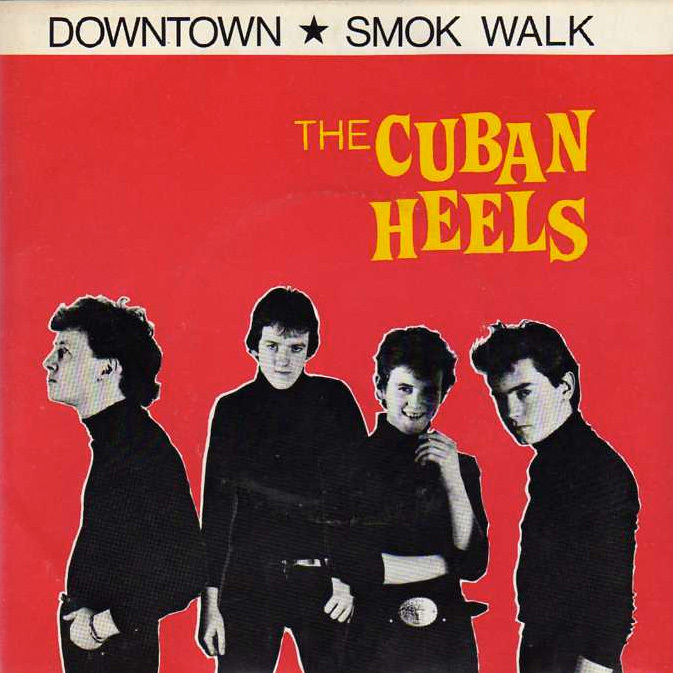 Curious, I looked up Mr. McKenzie and discovered that he was the drummer for the band The Cuban Heels. I recall hearing the name back in the day; albeit briefly. 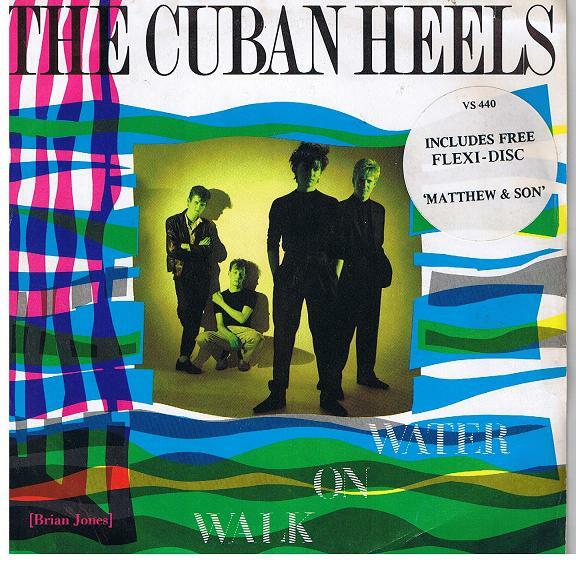 For those who do not know, the core of The Cuban Heels included one John Milarky, a chap who was once a member of Johnny and the Self Abusers, but when that group split up on the day of the release of their sole single on Chiswick Records in 1977, the other 80% of the band coalesced into Simple Minds, one of my all time favorite bands [1985-1994 excepted]. This left Milarky out in the cold, until he formed The Cuban Heels. 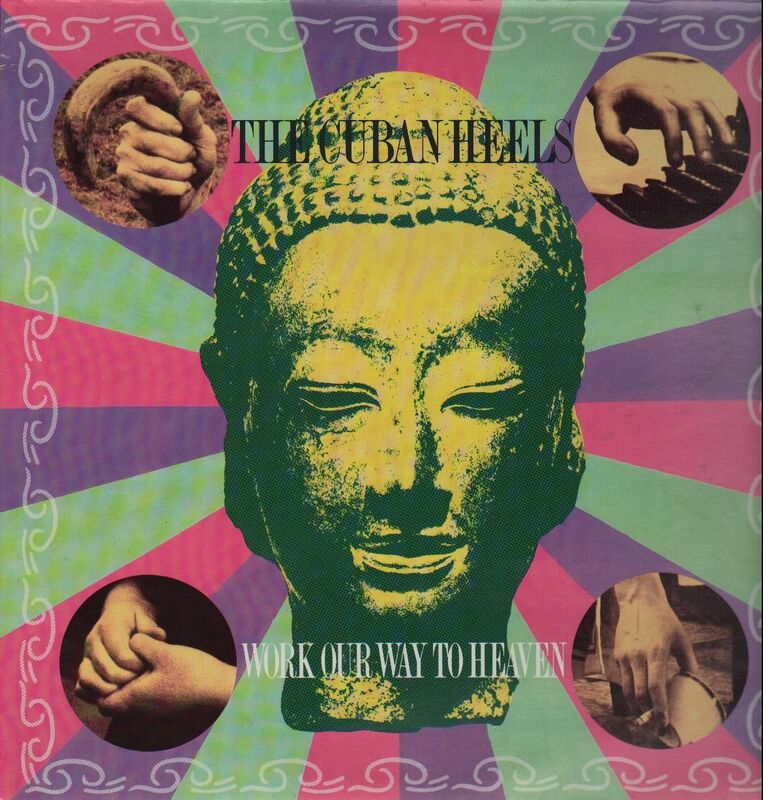 Ironically, The Cuban Heels released their debut 7″ on their own Housewives Choice records [great name!] in 1978 but three years later, found themselves signed to Simple Minds’ label Virgin Records. In fact, their sole album has a catalog number just three digits north of Simple Minds’ debut for Virgin Records that same year. 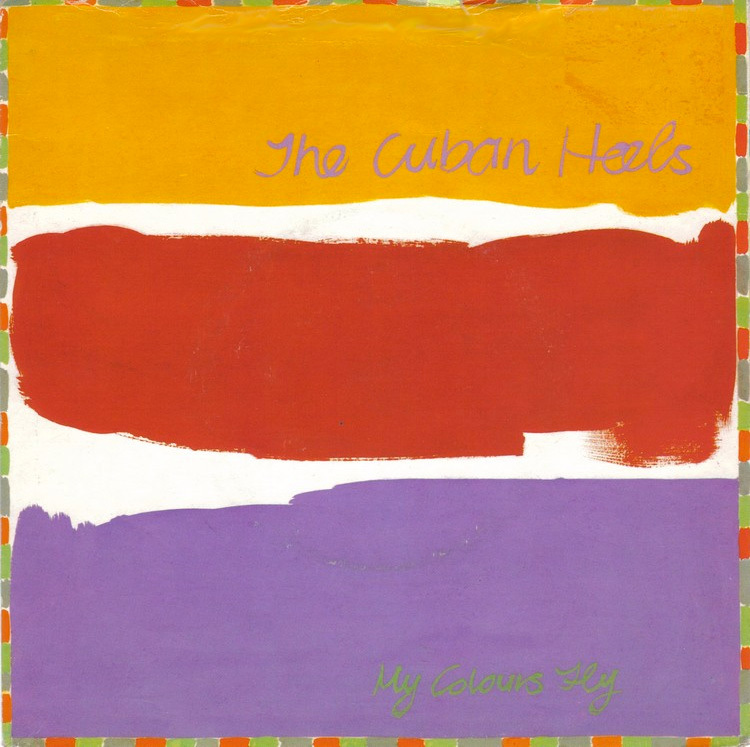 Given the wealth of post-punk obscurities out there that I should be up to speed on, The Cuban Heels are a noticeable omission to my scrutiny, especially given the great interest that I have for Simple Minds – particularly during this period. 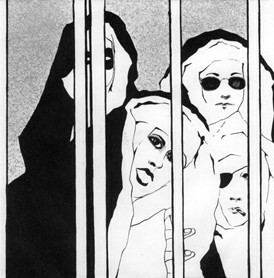 So I should really try to obtain their one album, even with the somewhat dire cover depicted above. But for a proper REVO edition, more detail is necessary. Let’s dig deeper. First of all is their indie 7″ single. The A-side is the old Petula Clark classic with an original B-side. The group had a second single two years later on the French Cuba Libre label that was probably the point where Virgin came sniffing round. I can’t find and production information on this re;ease, but I suspect that the A-side, which is reprised on the band’s album, is present here in an earlier recording. The band’s debut single for Virgin is a non-LP affair, making this yet another mandatory purchase if I want to comprehend the whole picture. The band’s second Virgin single sports a non-LP B-side, but the A-side seems unchanged from the album. Did that title, though! Do you think that Simple Minds were paying any attention or was that just a coincidence? The final Heels single is a remixed version of two cuts from their album bundled with a flexidisc of the old Cat Stevens chestnut! This song finally got a single release in the UK after being a French release three years earlier. 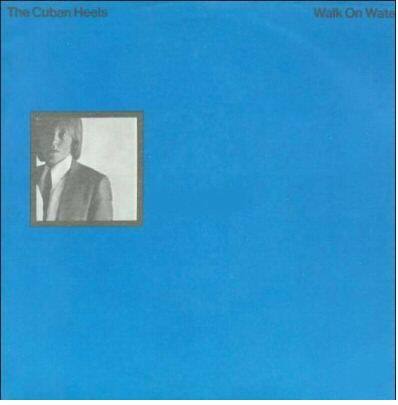 But it wan’t enough to keep the good ship Cuban Heels afloat. The band receded from view, leaving this body of work as its only evidence. 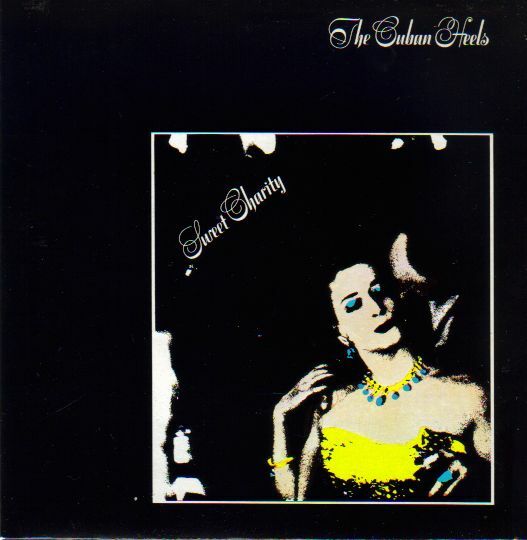 This entry was posted in Blast From The Past, Want List and tagged Johnny & The Self Abusers, Simple Minds, The Cuban Heels. Bookmark the permalink.